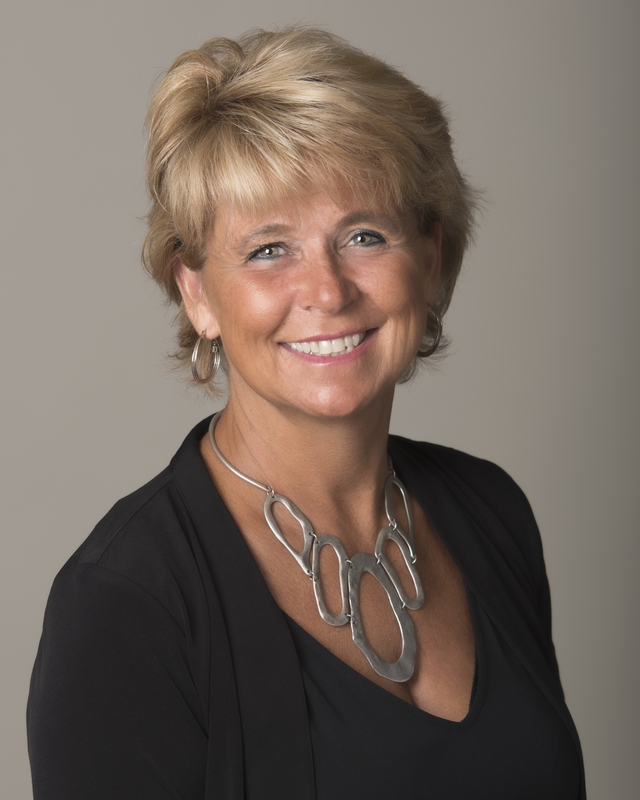 As a Certified Luxury Homes Market Specialist, I have over 12 years experience in selling residential real estate along the South Shore and Cape Cod. I have been a top producing agent in the greater Plymouth are and Pinehills Community. "For me success is defined by balancing each of my clients needs and expectations holistically. Looking at the bigger picture and guiding them through the process of buying or selling a home to meet their objectives while considering all aspects of their family life is my mission"
I am proud to note that I do receive 5 star ratings from my clients and have have received the awards of 100% Club, 2016 Pinnacle Team Award and Top Producer. I currently reside in Plymouth with my family for over 35 years and belong to the Plymouth Area Chamber of Commerce along with volunteering at the Magical Moon Foundation in Marshfield.